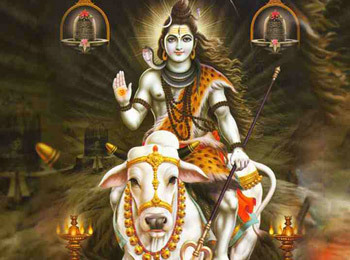 A fast is observed on the Pradosh Vrat for the sake of Lord Shiva. Pradosham happens twice in the lunar month of the Hindu Calendar . Pradosh Vrat is considered on the thirteenth (Trayodashi) day amid the Sandhyakal of both Shukla Paksha (splendid half) and Krishna Paksha (dim half).